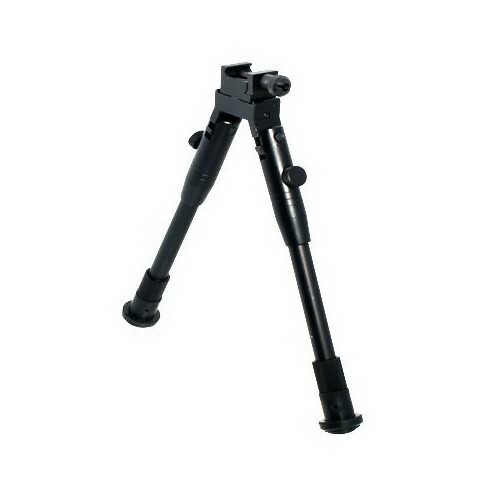 This is a perfect bipod for your Picatinny handguard or swivel stud rifle. UTG Universal Shooters Bipod. Strong and simple design constructed of aluminum. Legs lock solidly open or closed. Adjustable length.